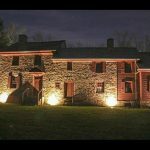 Don’t miss visiting the wonderfully Historic residence “ The Moland House” in Hartsville , Bucks County. Once served as Washington’s Headquarter’s. 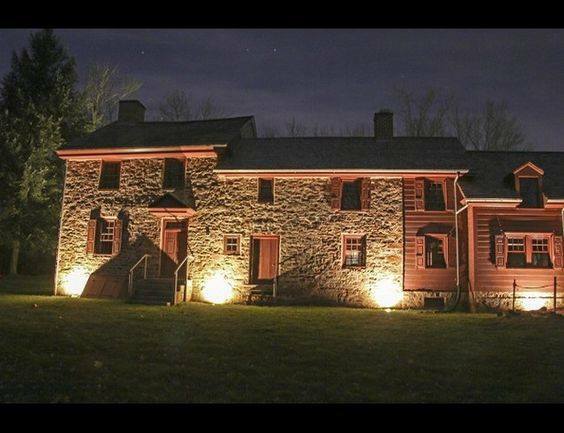 This warm and inviting Historic home welcomed the Marq De Lafayette and General Pulaski as they arrived in America. Some of the events that took place here changed our country. A true must visit and learn.